Moonwalker – The Reflection of Michael takes each audience on a musical journey into Michael Jackson’s genius. Featuring live vocals, talented musicians, background singers, and professional dancers; our stylists bring Michael Jackson to life in an explosion of energetic perfection. Their voices, their looks, and their dancing have been dazzling audiences worldwide as a full-scale touring production. Throughout the USA as well as Internationally, Moonwalker has entertained government dignitaries and industry professionals to much acclaim. The performers who portray Michael from his youth to his adulthood take the viewer through his career milestones with respect and admiration. The entire cast of performing professionals put on each show as if it is the only one that matters. Award winning producers, including the REEL award for Best Produced Show; Linda Collins, John Collins and Eric Martin; have a combined show production expertise spanning over 60 years. 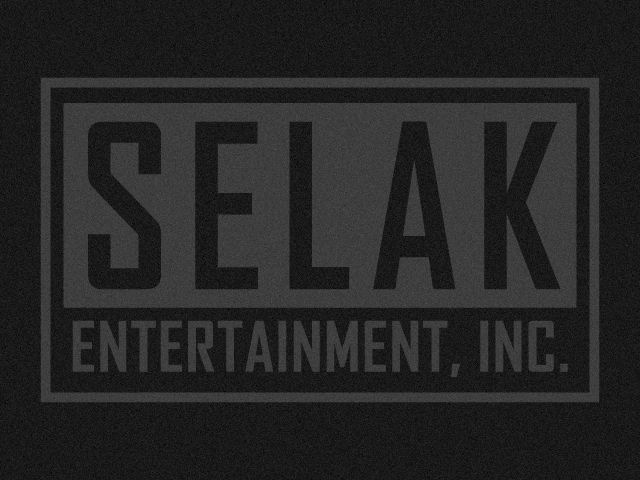 They bring a proven track record of success to the table and have assembled a cast of incredible performers who take Moonwalker to new heights in the Tribute Industry. 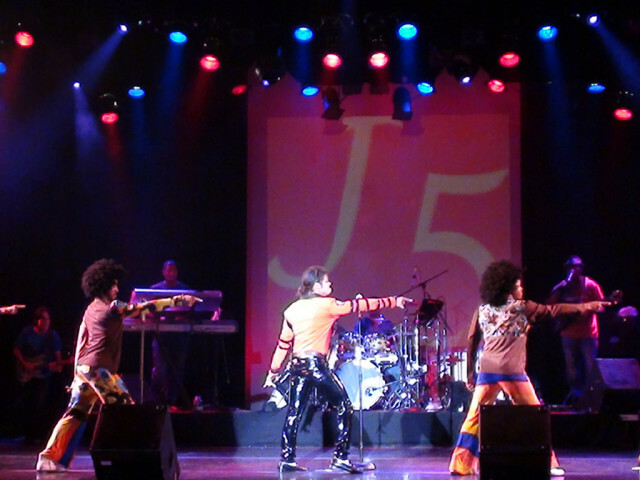 This show surpasses the tribute band moniker as it is an entire complex musical and theatrical stage production. The shows cast includes Grammy Winners and multiple Gold Record recipients; as well as performers that have toured with superstars like Celine Dion, George Benson, Christina Aguilera, Sister Sledge, and numerous other musical Icons. 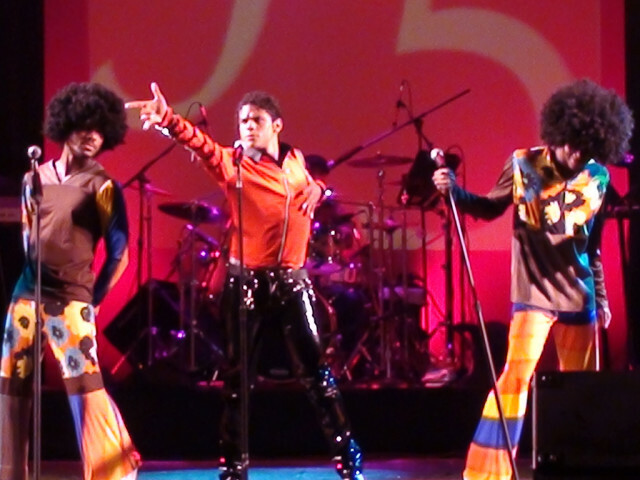 Honoring the King of Pop, Moonwalker has performed over 300 shows since 2009. Seen by over 200,000 fans, the production thrilled sold out audiences in large casinos, at outdoor festivals, in famous theaters, and at many prestigious private events. This dynamic show is perfect when ultimate entertainment is needed.